The Liberty X5 Cartridges from Itsuwa Amigo are your top shelf solution to vaporizing essential oils with satisfying results every time. 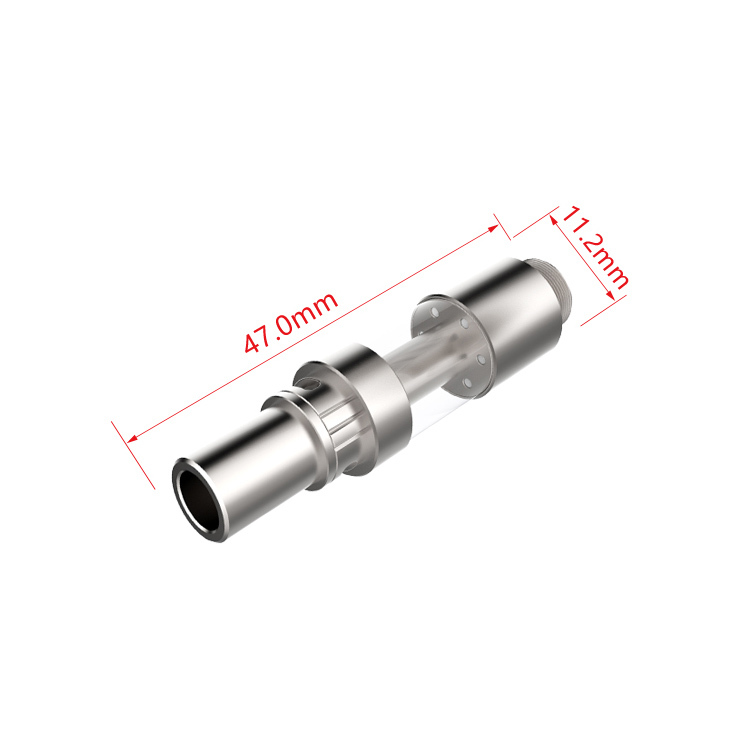 They feature a wickless ceramic core element that sports a unique T-shape vertical structure. 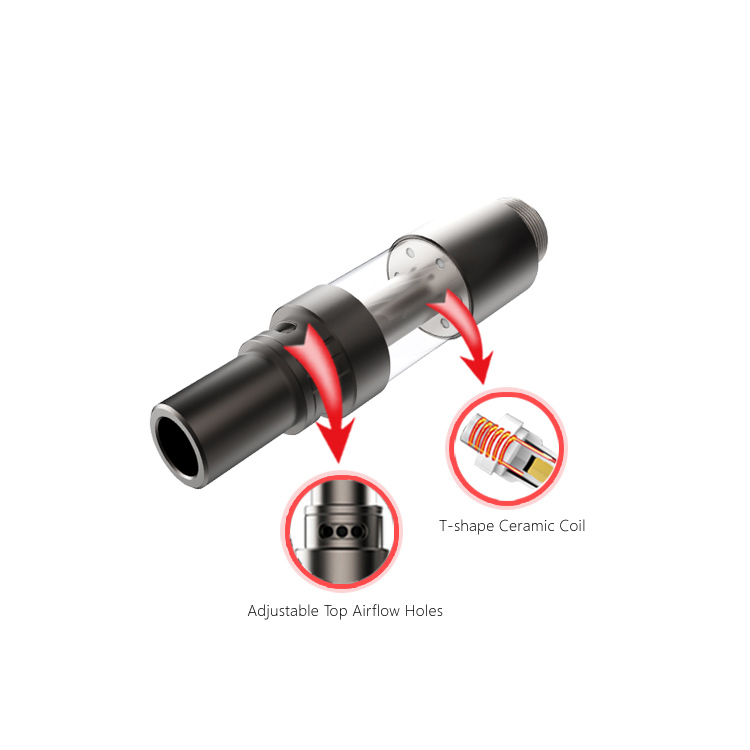 It uses six 1.2mm filling ports to keep the coil constantly saturated for those heavy sessions. 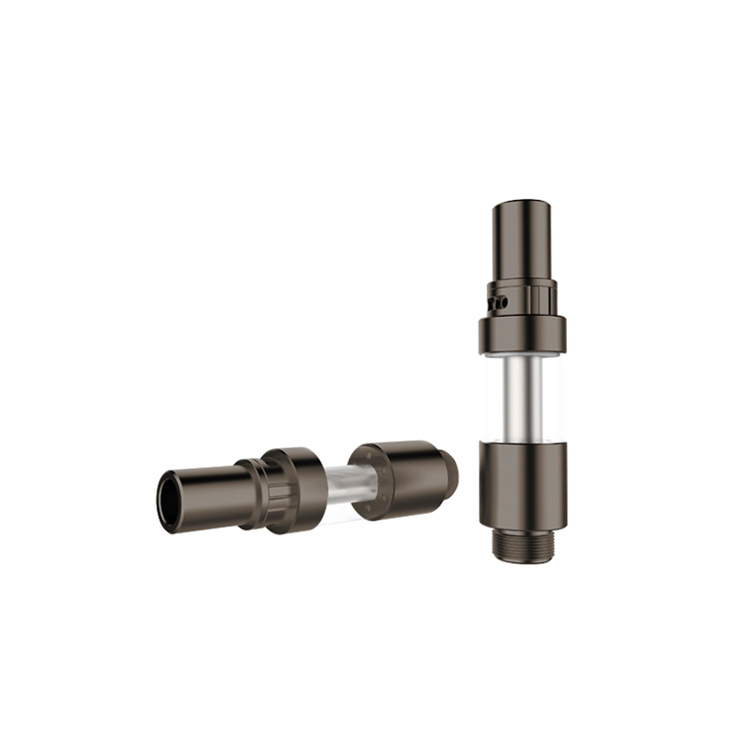 Each Liberty X5 Oil Attachment has a convenient and mess-free top fill method. 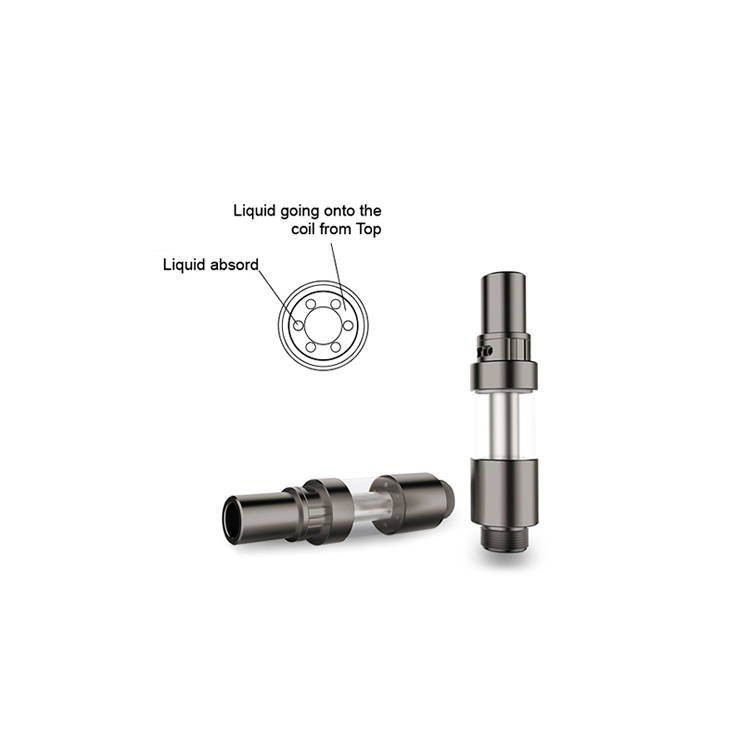 Just unscrew the top mouthpiece and drip in up to 0.5mL of thin essential oils while avoiding the center post hole. 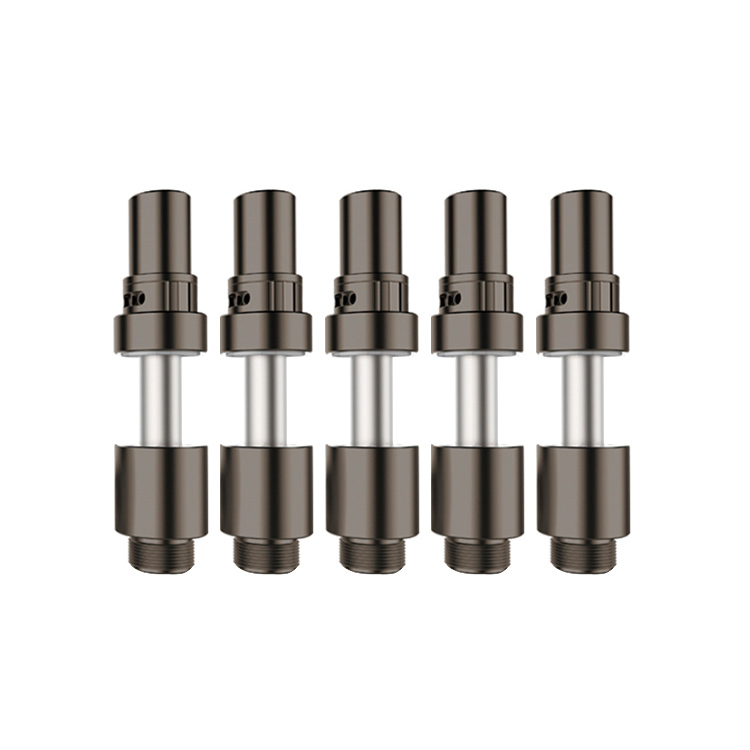 Itsuwa also engineered each of these cartridges with a top airflow control ring. Adjust it in either direction to tighten or loosen it's draw depending on your preference. Grab yourself an affordable pack of 5 Itsuwa Liberty Cartridges and experience that absolute best results possible for plenty of time to come.